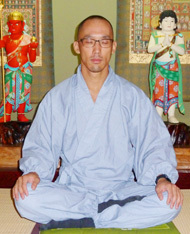 The meditation will be taken by the teacher of Tokyo Vipassana Meditation Dojo. Accommodation fee will be applied to all meditation participants. 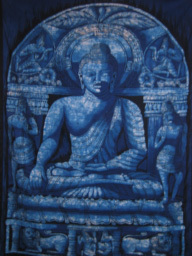 His Book: "Traveling India with Saraswati"